Seems I’ve been pre-approved for a 12 month RSP/RRSP loan of up to $15,000 at 1.5% interest. The only condition is that I have to keep the money with Tangerine, I assume for at least 12 months. That’s fine. I already have an RSP investment account which contains Tangerine Balanced Growth Index Funds. MER is 1.07%, which is low enough for me, and I did it all without a brokerage account, so no transaction fees. 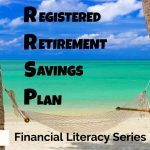 I’ve never really considered an RRSP loan mostly because I spent the last 10 years recovering from massive debt, and I’m not going back there! But other than that big reason, I’ve always thought that generally you shouldn’t borrow to invest. It’s a pretty hard and fast rule for me. You don’t invest if you don’t have money. How can you invest something that doesn’t exist? Pay off your debts first, then invest. Makes sense to me. WHAT IF I WASN’T LIKE ME? 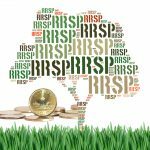 WOULD I WANT AN RRSP LOAN? Let’s imagine for a bit that I was just trying to do what potentially made me the most money. No feelings about debt. No rule about having money to make money. Just looking at the facts to determine if I’m better off with the loan or without. 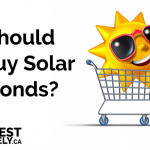 I already plan to invest $15,000 evenly over the next year, in an RRSP-type investment, so $1,250 per month. 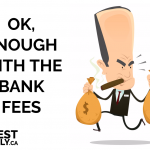 I have $15,000 in RRSP contribution room. My investment will generate at least a 4% return over the next year. My marginal tax rate is 30% (and a $15,000 contribution won’t bring me into a lower tax bracket). 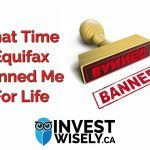 WHAT HAPPENS IF I BORROW THE $15,000 AND INVEST IT NOW? 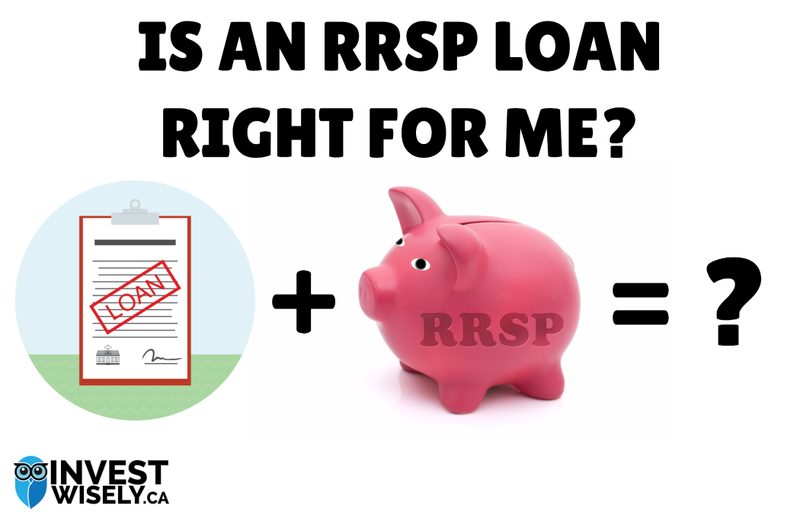 Tangerine tells me if I borrow the $15,000 and start my payments tomorrow, I will pay only $103.44 in interest on the RRSP loan for the whole year! Well, $103.44 sounds like nothing to me. And the monthly payment is only $8.62 more than the $1,250 I was already going to invest. So I pay $103.44 and get $600. Not too shabby! Remember my tax rate is 30% and I used up my contribution room in 2016 before the March 1, 2017 cutoff – so when I file my taxes, I’m getting a sweet $4,500 refund! So the result at the end of the year? I have $19,500 invested which made me $750 this year, and it only cost $103.44. WHY DOESN’T EVERYONE DO THIS ALL THE TIME? Good question. 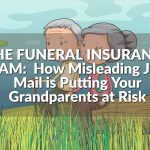 The most probable reason is that few people can say, with certainty, that they are going to be able to invest $1,250 every month for the next 12 months. 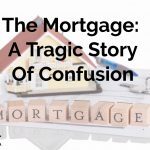 Also, there are many people who don’t have $1,250 a month to invest, or the cash flow to even consider an RRSP loan. 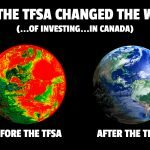 You might not have the RRSP contribution room. Or you’re in a lower tax bracket and it doesn’t make sense to max out your RRSP contributions now. 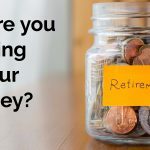 You might need the money for something else and don’t want to lock up that much in an RRSP-type account for the next 40 years, just to make around $750. If you contribute monthly, you can change it up, more or less every month – you have the freedom to decide to save or spend. When you commit to repay a loan, you have to stick to that payment schedule. No matter what happens in your life, you have to pay that $1,258.62. And guess what: you can’t borrow money to cover a loan payment. BUT I WANT THE BIG REFUND NOW! Why do you want everything now? You’ll get your $4,500 refund next year IF you stick to your monthly $1,250 throughout this year. The $750 you made this year is not going to make a big difference in the whole scheme of things. What could make a big negative difference in your life is when you default on an RRSP loan because you got excited about making $750 and getting a $4,500 tax refund. Life is not always predictable. You could lose your job in 6 months and then you’ll have to think about how you’re going to pay rent AND how you’re going to pay $1,258.62 in RRSP loan payments for something you didn’t need. I realized a long time ago that real investing is not exciting. Actually, a good way to tell whether what you’re doing is gambling, or investing, is to measure the level of excitement you feel during the activity. If you’re not excited at all, it’s probably investing. Gambling is when you use money you don’t really have and hope that it all works out for the best. My advice is to keep it simple, and only invest with money you have in the bank. 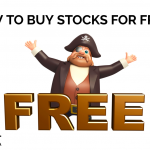 Previous How To Buy Stocks For FREE*!